This super capacity washer offers LG’s highest capacity on the market at 5.2 cubic feet, so you can wash several loads at once to cut time out of your laundry routine. A generous 14 wash cycles include Pre Wash+ Normal, Cotton/Normal, Tub Clean, Bulky/Bedding, Heavy Duty, Perm. 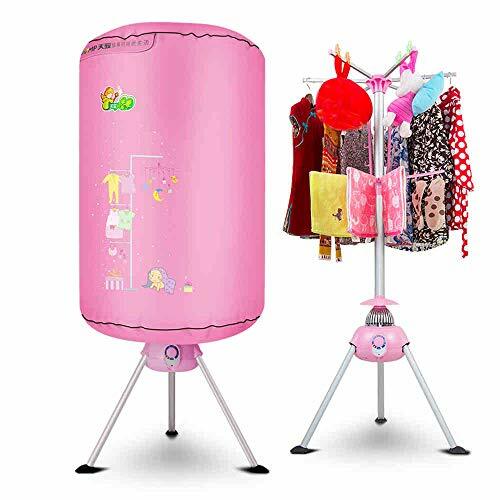 Press, Speed Wash, Delicates, Bright Whites, Towels, Sanitary, Allergiene, Waterproof, and Download. With the Allergiene cycle, you can destroy 95% of common household allergens. With LG’s steam technology, you can easily sanitize, dewrinkle and refresh laundry that needs extra attention. With features like the SlamProof Lid and TrueBalance Plus Anti-Vibration, you’re guaranteed a quiet, non-disruptive laundry experience. With LG’s Tag-On technology, you can monitor and manage your washer right from your smartphone – troubleshoot any problems with your appliance without having to wait on the phone for customer service. 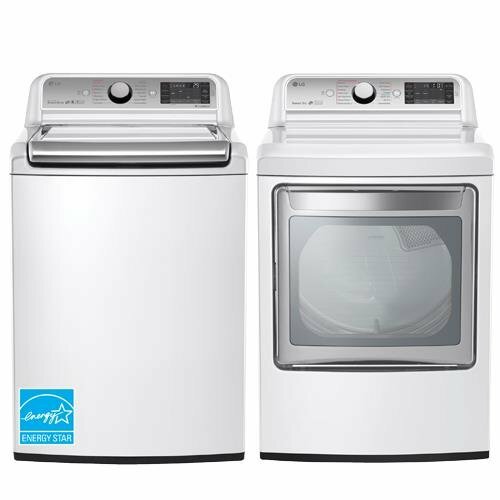 Plus, this ENERGY STAR approved washer is among the most energy-efficient units in its class, so you can count on saving on utility bills. Enjoy a spacious, efficient and effective top-load washer with this selection from LG. Allergience Cycle-Removes over 95% of common household allergens.